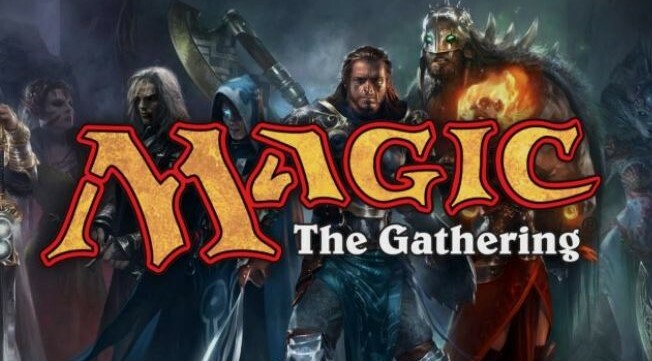 When you register for the Elite 8 Package, you can "Add-a-Box" of War of the Spark to your order for just $99.99. 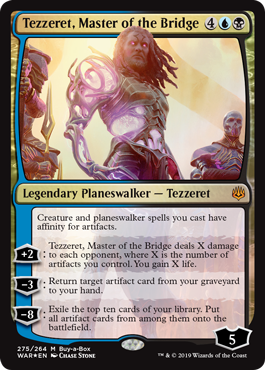 This special price is only available for Elite 8 Package customers, and you will receive your sealed box and exclusive "Buy-a-Box" promo "Tezzeret, Master of the Bridge" card during the pre-release (i.e. you do not need to wait until release day); Quantities may be limited!